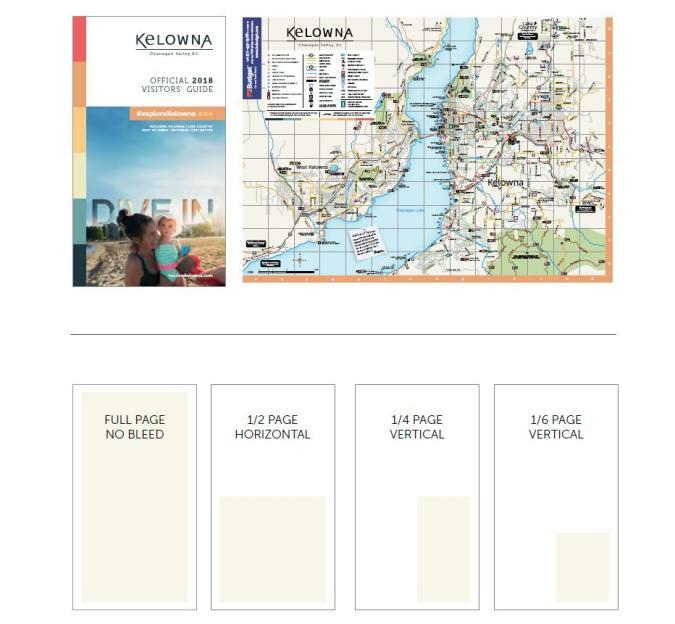 The 80-page guide is distributed at hundreds of points across Kelowna and the Central Okanagan, including Touruism Kelowna&apos;s Information Kiosk at YLW and the new Kelowna Visitor Centre, which in its first three months saw over 72,000 people. The guide is also distributed at visitor centres across B.C. and Alberta, and is published online on our website. Get increased exposure and drive more visitors to your business by booking your space in this easy to use and comprehensive guide. Ads are first-come, first-served, and space is limited, so secure yours before it’s too late. 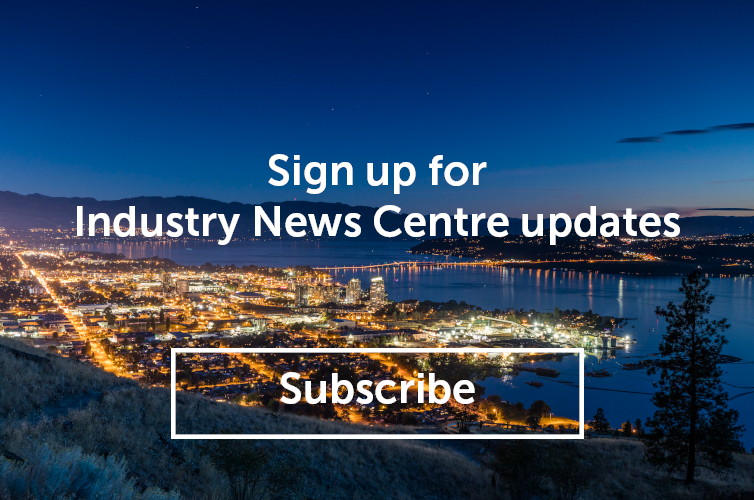 For more information or to book your space in the guide, contact Laura Gibbs, Advertising Sales, at lgibbs@tourismkelowna.com or (250) 469-3029.